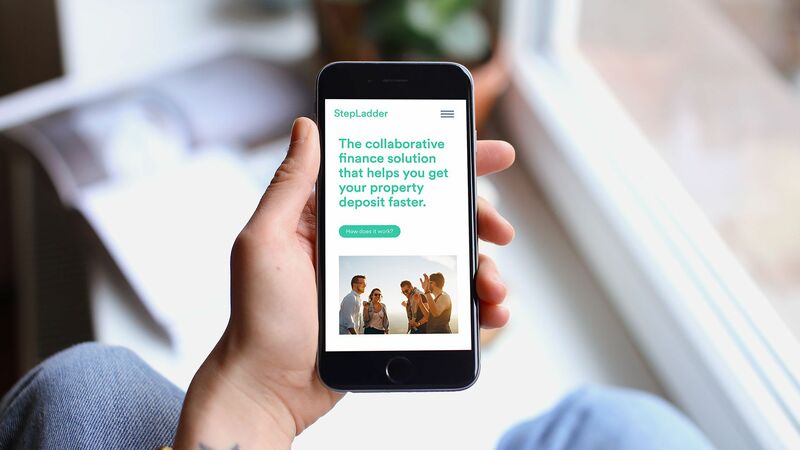 A full refresh to help this collaborative finance platform attract more members with fresh and consistent collateral. Rising house prices are making saving for a deposit out of reach for many first time buyers. 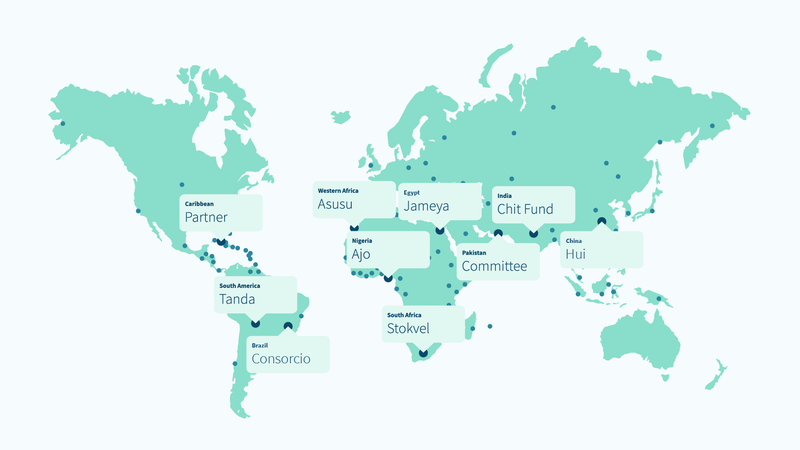 StepLadder was set up to overcome this challenge, revolutionising first-time property buying by offering a collective financing model. 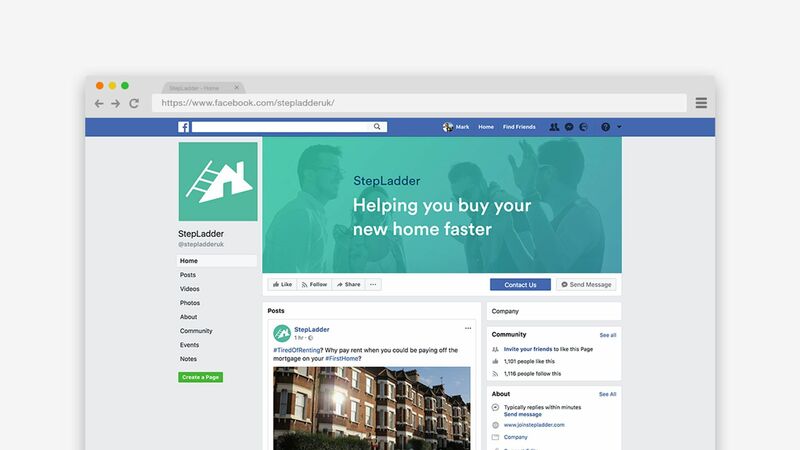 StepLadder launched in 2016 and had much more information about their prospective members and what messaging worked and didn’t work. After redefining their brand they discovered that they needed to re-invigorate their brand and bring everything together into a more consistent collection of assets. We were challenged with doing this both online and offline. 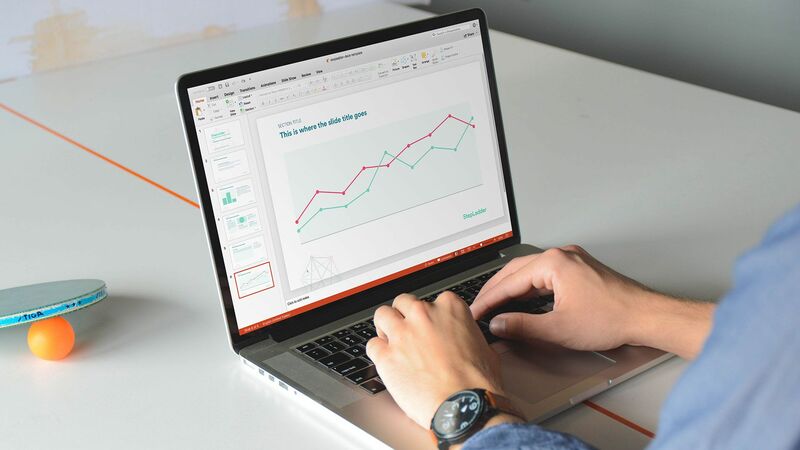 By looking across all of their existing materials, their prospective customers and the sector, we recommended simplifying everything to help communicate what had become a complicated looking offering. We achieved this with clean, modern layout systems and solid visual hierarchy to improve the accessibility of information whilst creating a consistent visual identity that would help StepLadder become more familiar. “Another fabulous experience. From proposal through to final delivery Mark and his team at Lenthall & Co. were committed, creative, highly responsive and a total pleasure to work with. I can’t wait until we get to work together again! If like us, you’re in the pursuit of better design, let us know about your project and we’ll get back to you within 24 hours.